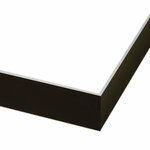 A classic presentation for canvas, updated in easy-to-assemble aluminum. 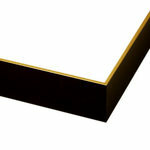 Your canvas floats in the frame without seeming to touch it-perfect for gallery wrap! 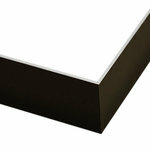 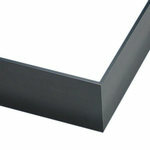 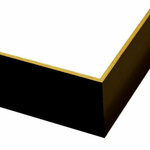 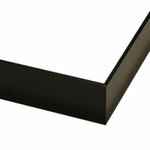 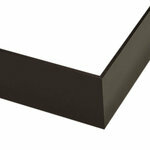 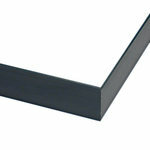 Available in four finishes and two profiles to accommodate the most popular stretched canvas depths. 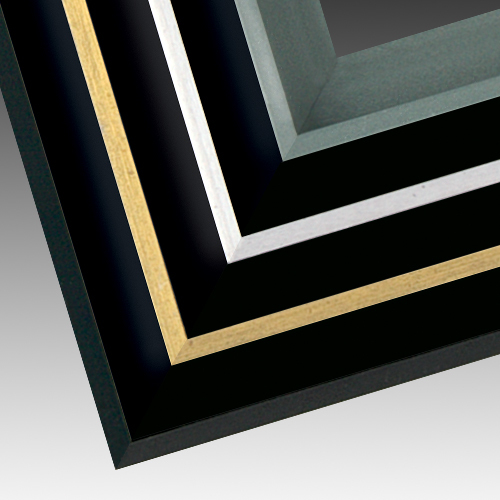 Note: For Gallery Wrap canvas prints in Print & Frame, use profile 718.